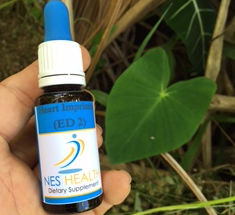 Energessence is a remarkable homeoenergetic support formula for circulation, oxygenation and energy endurance. Take it before any kind of physical activity and notice the sustained boost without any added caffeine or stimulants. 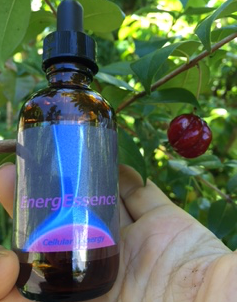 Energessence is formulated by Rev. 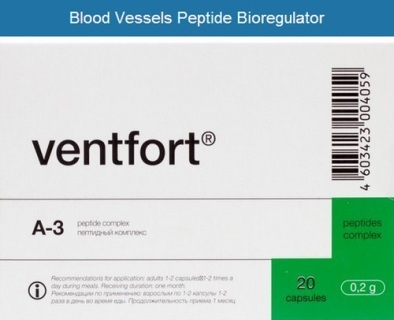 Dr. Glen Swartwout, and the product has been popular for 20 years, used by professional athletes and accelerated self-healers alike. 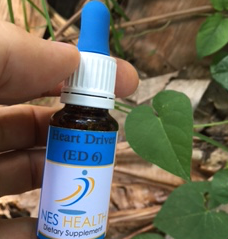 Infoceutical ED 6, Heart Driver, supports the heart in all its functions, including emotional regulation, mental clarity and integration of cognitive functions, decision making, a healthy sense of identity, positive self-esteem, and even visual and auditory acuity.